A professional mason is the best person to perform brick repairs in Chicago. Property owners can rely on then when they have cracked, broken, or missing bricks on a structure, driveway, patio, or pathway. Some homeowners make the mistake of attempting this type of repair themselves. Without the proper tools and experience, these repairs can look amateurish. A poor repair job will distract from the overall aesthetics and could even decrease property value. A trained professional has the expertise to make the repair virtually invisible to the untrained eye. As durable a material as brick is, they are still susceptible to deterioration because of the constant exposure to the elements and the structural forces that hold a building erect. Broken or cracked bricks should be replaced before they allow moisture to seep into the walls. If too much water is allowed to penetrate the wall it can cause serious damage that will only be more expensive to repair. Cracking is a common problem that will affect most brick structures at some point. Settlement cracks often appear near corners. This type of crack typically moves horizontally across a wall and steps up as it grows longer. Thermal expansion cracks are usually found in the upper portion of a wall and are usually vertical. These cracks occur when the builder fails to add expansion joints to the wall. Bricks crack because they expand in the heat of the sun. Cracks seen in the upper corners of windows, garage doors, and doorways are usually steel expansion cracks. These occur because steel lintels support the bricks above openings. Brick and steel expands and contracts at different rates and the masonry cracks because it is weaker than steel. Spalling refers to damage that causes the exterior surface of bricks to flake and fall off in pieces. This happens when the bricks become saturated from rainfall or melting snow. The water accumulated inside the bricks freezes when the temperature drops and thaws when the temperature rises. Eventually, the surface breaks away. 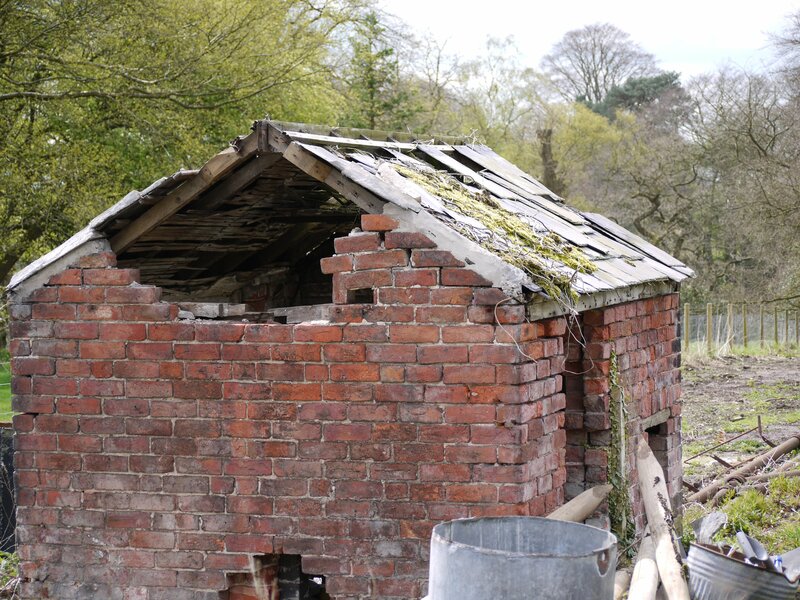 This is common in structures built with reclaimed materials or substandard bricks that are too soft or porous. One of the most difficult tasks associated with replacing bricks is matching the color. A professional mason has access to material offered by multiple vendors in numerous locations. This increases the chances of finding something that matches the existing structure and disguises the repair job to all except those professionals with a well trained eye. Replacing bricks is a process that requires precision to avoid damage to the surrounding area. The mason will use a hammer and chisel to gently break apart the mortar holding the bricks in place. The bricks are pulled out of the wall when they are loosened from the mortar. Mixing the new mortar can be tricky because, again, matching the color is crucial. Special mortar tints are available in a range of colors to create a seamless transition from old material to new material. Brick replacement Chicago experts have the skills and experience necessary to make undetectable repairs.